Surf the web at blazing fast speeds of up to 200 Mbps! 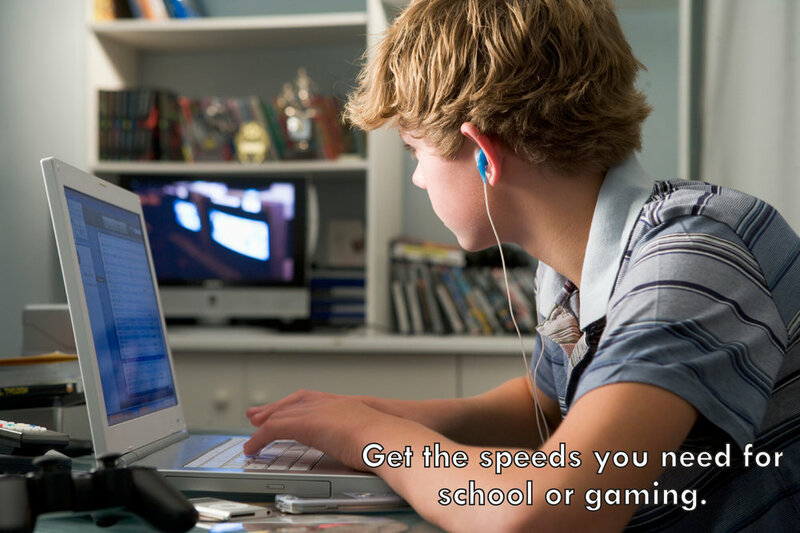 Aurora's FTTH / FTTC network allows for higher delivery speeds so you can watch videos, play games, or download files with ease. Bandwidth is not shared with your neighbors, so you won't be slowed down! Save over $70 / mo by bundling! All speeds are symmetric where FTTH is available! Terms of service apply. Rates and speeds effective 1/1/2018. Rates do not include Federal, State, or local taxes or other regulatory fees. Service available where facilities permit. Requires a signed customer agreement. Current rates subject to change. Approved credit required. Internet speeds are not guaranteed. Wireless Network Maintenance Subscribers: Wireless router is property of Hickory Telephone Company and must be returned upon cancellation of plan.